First off let me just say that I absolutely LOVE to play video games. I’ve been playing video games since Pong back in the 70’s. My first gaming system was the Atari 2600 and I’ve loved video games since I was a teenager. Video games have dramatically changed since Pong, and so has the thing that I hate the most about them, and that is the price. 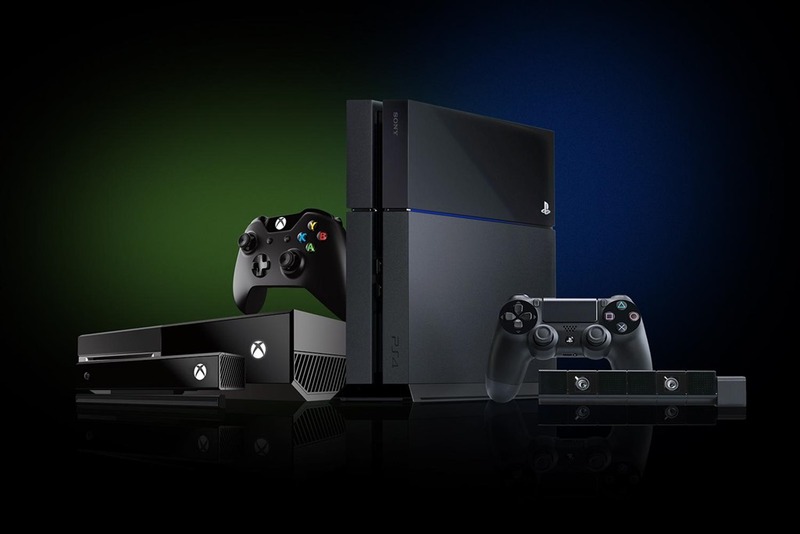 First off, the consoles cost a ton of money. My PS4 was $400. I know they put a lot in to making these things and they should cost a lot of money, but come on, $400? I think they can come down to about $250 and still make a huge profit. God forbid you spill coffee on your game controller, that cost $60 to replace. The thing that I hate the most though is the cost of video games. In 2007 when I had bought my PSP, I was shocked to see that the same games for my PSP was dramatically cheaper than the console version which was about $60 or $70. My PSP games (new) were no more than about $20 to $40 at the time. That’s why I was glad to have the PSP and not a console, but now I have a console and have to pay high prices. Recently I got a $50 gift card for Amazon and I bought 2 games. They are both $40 or $50 on the PlayStation store, but they were both $19.99 on disc format on Amazon. One of them was Just Dance 2015, which by the way has proven beyond a shadow of a doubt that I cannot dance to save my life. I tried one dance and they were so fast, I just couldn’t keep up. I was out of breath. They have all these extra songs you can buy for .99 to $2.99. I mean, they have a lot of songs too. If the game is $50 in the PlayStation Store, how can they charge so much for extras? 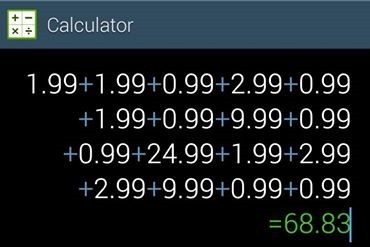 I checked the extras for the other game I bought Middle Earth Shadow of Mordor and this is what I calculated. Middle Earth Shadow of Mordor cost $39.99 in the PlayStation Store, plus all the add-ons cost $68.83. How in the heck can anyone afford to pay $108.82 just for a video game? Video games are like stories, they eventually end at some point. You can play them again and again, but who wants to do that? Once you finish, you want to play another game, and how much is that game going to cost after you factor in all the add-ons? It’s ridiculous. I think if they are going to charge that much money for add-ons, they should just give you the game for free. It works for DC Universe Online, so why doesn’t it work for other games? It took me a long time to even want a console, and I only wanted one because I wanted to play video games on a bigger screen, not just my old PSP or my cell phone, or even my Nook HD+ tablet. I wanted to play on the HDTV screen because it was a bigger experience. I know the game companies and the artists go through a lot of trouble and can take years of hard work and they have to pay actors to voice the characters. I know it cost a lot of money, but seriously, $109 for 1 game for 1 person is beyond ridiculous. Even if they gave the game away for free they would still make billions from the $68 worth in add-ons. I’m just voicing my opinion. I know this is a big business and they aren’t in it to make people happy but to make themselves money, I get that, but come down on the price a bit and you will still be billionaires while your customers have to eat Top Ramen for a month to be able to afford 1 game. Ok so just a little backpedaling lol… I received the game Middle Earth: Shadow of Mordor and bought up all the little .99 cent, $1.99 and $2.99 add-on’s, which left 2 of the $9.99 levels and the $24.99 thing, which turned out to be a season pass that I had no idea would have given me those 2 $9.99 levels for free. I don’t really know if it would have given me anything else, but it did say it gave me 2 other things that didn’t require a download, so I’m just going to assume I paid for those. Darnit! Next time buy the season pass and see what is left. Oh and the season pass was on sale for only $13.71, so that saved me a lot of money. I wasn’t going to buy the season pass or those 2 levels until something was on sale, and I’m glad I waited. Oh and every add-on is totally worth every dime.